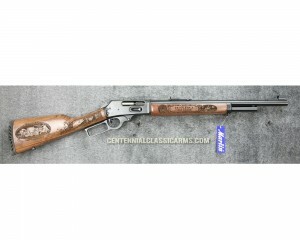 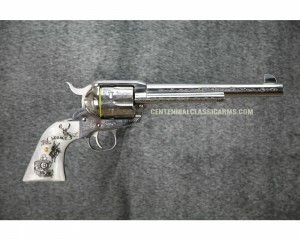 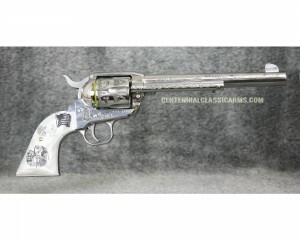 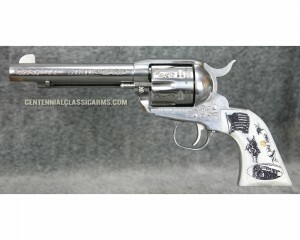 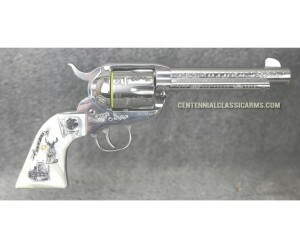 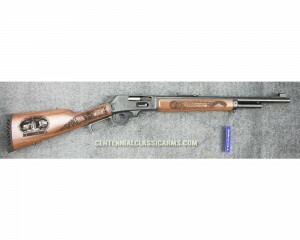 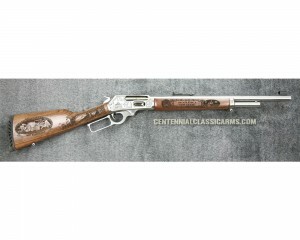 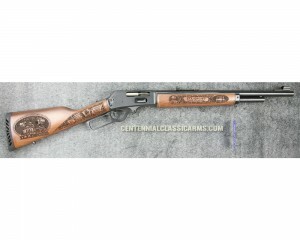 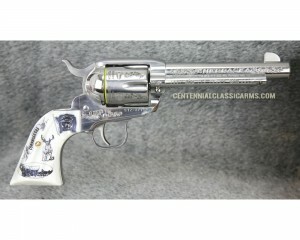 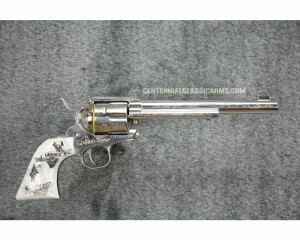 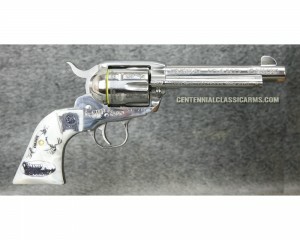 Intricately engraved guns honoring states and cities across america. 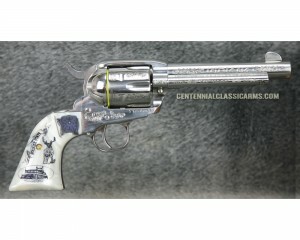 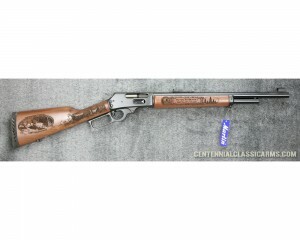 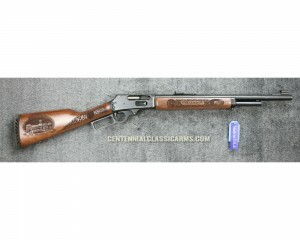 Centennial Classic Arms is proud to announce the production of the Kan..
Centennial Classic Arms is proud to announce the production of the Texas&nb..
Centennial Classic Arms is proud to announce the production of the Wyoming ..
Join us as we celebrate the Golden Anniversary of Alaska's Statehood. 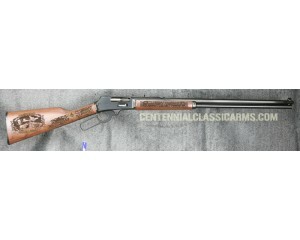 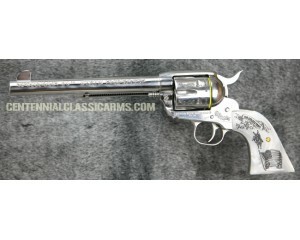 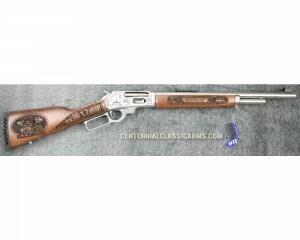 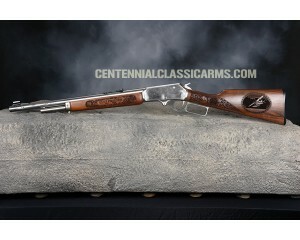 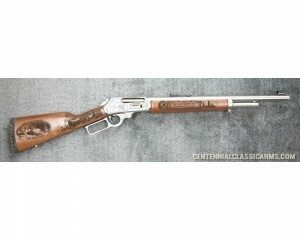 Our S..
Kansas Statehood Sesquicentennial Only 150 Kansas Statehood Layaway is av..
Special Edition Marlin 1895 High Grade Stainless Steel For Blued Ver..
Ruger Vaquero For 125 years the hard working people of Wyoming hav..
Special Edition Marlin 1895 Blued For Stainless Steel Version Click ..